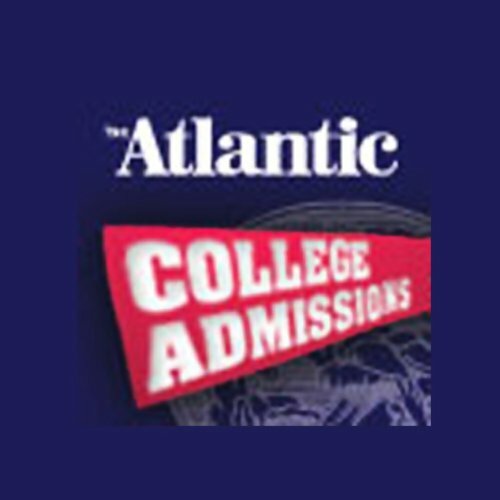 Showing results by author "The Atlantic Monthly"
Is a college education worth tens of thousands, even hundreds of thousands of dollars? Is an Ivy League school any better than your local college? Do those rankings really mean anything? How can you understand the system to have a better chance of getting in? You'll hear some fascinating information and get some very surprising answers in this special collection from the pages of The Atlantic, much of it written by current and former college presidents.